MANILA, Philippines (The Adobo Chronicles, Manila Bureau) – Now that the Pasay City Prosecutor’s Office has given the go signal to indict “Thinking Pinoy” blogger Rey Joseph “RJ” Nieto for calling opposition Sen. Antonio Trillanes IV a “narco” in one of his posts on social media, yet another lawsuit is brewing. The Adobo Chronicles will file tomorrow, a complaint against online news source, Rappler and its CEO, Maria Ressa, for “false and baseless defamatory imputation” against the popular satire news site. This lawsuit just adds to Rappler’s legal issues — from the revocation of its media license by the Securities and Exchange Commission (SEC) to tax evasion charges slapped against it by the Bureau of Internal Revenue. 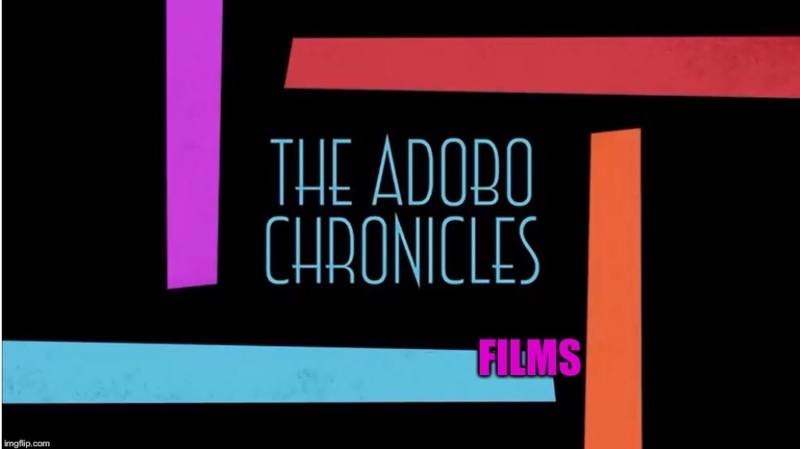 Ressa could not be contacted for comment because she blocked The Adobo Chronicles from her Twitter account.